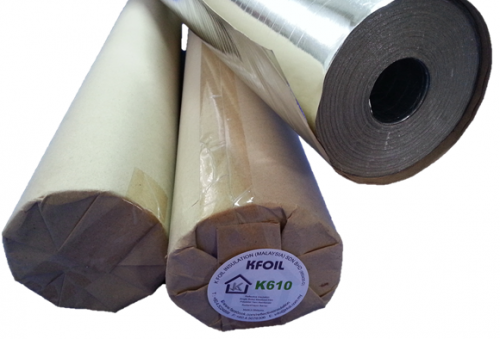 -Metalized Polyester (high optical density) with high reflectivity & low emissivity surface. -Reinforced with polyester yarn running parallel which increase product tensile & tear strength. -Eco friendly, no crumbling or itchy material used. -Product character is stable and will not delaminate when expose to high temperature or humidity. -Resistance to moisture, mould & fungi.